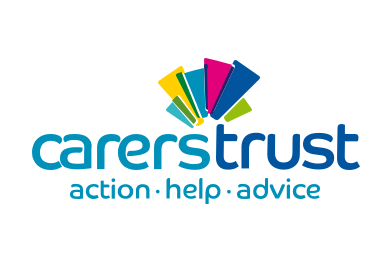 Carers Trust 4 All is a network partner of Carers Trust, which is the UK’s largest carer charity. With almost 300 fully trained professionals, Carers Trust 4 All help almost 5,000 people across the UK, providing both practical and emotional support for carers in need of assistance. Carers Trust 4 All pride themselves on providing the help people need when they need it the most. When Hiring Wizard first spoke with Carers Trust 4 All, they were using a confidential job advertisement service to promote their opportunities and, as a result, weren’t getting the results that they wanted. They’d never used branded adverts before and weren’t aware of the benefits of doing so. Hiring Wizard offered Carers Trust 4 All a branded job advertisement solution to help them enhance their hiring process. We assessed the job advertisement copies that they had been using and implemented some crucial improvements. With the support of Jemma in our Client Services team, Carers Trust 4 All attracted a number suitable applications resulting in a number of successful hires. Overall, our service introduced Carers Trust 4 All to the benefits of branded advertising and saved the business significant money in the process. For Carers Trust 4 All, there’s no looking back.